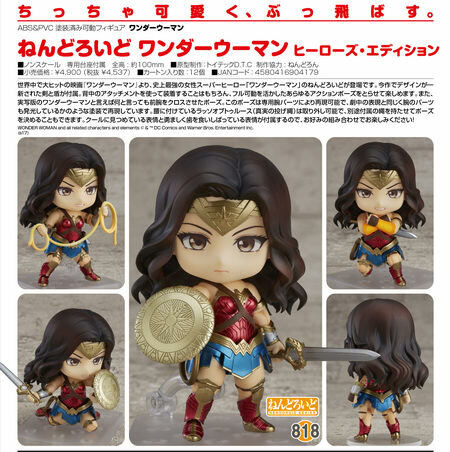 August 24th, 2017 By: GGT Category: 2018/02 release, Figure News. 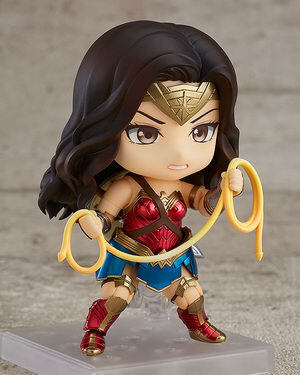 Good Smile Company is going to release the Nendoroid No.818 Wonder Woman ( ワンダーウーマン ) Hero’s Edition ( ヒーローズ・エディション ) action figure from the DC universe “Wonder Woman” ( ワンダーウーマン ). 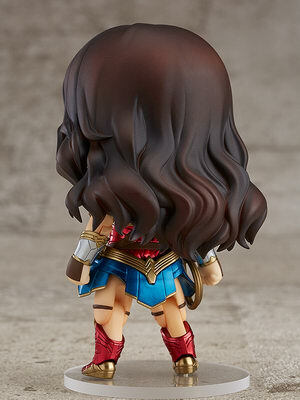 Will be released in February 2018. 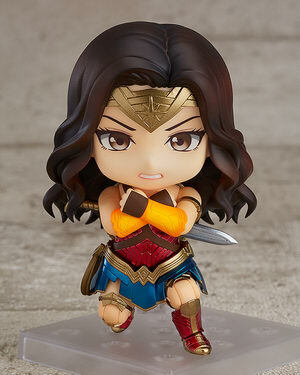 Around 100mm, 4,537 yen. 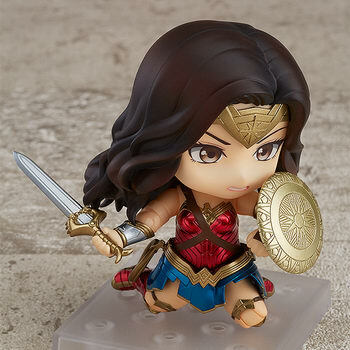 From the hit movie "Wonder Woman" comes a Nendoroid of the most powerful female super hero ever – Wonder Woman herself! 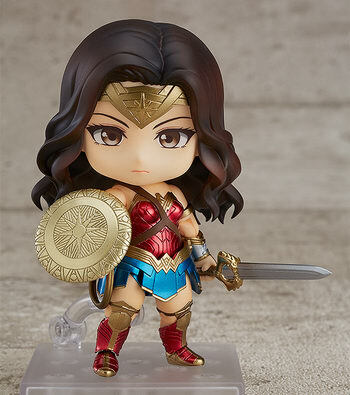 The newly designed sword and shield from the movie are both included and can be displayed attached to her back with special attachment parts, and can also be wielded for all sorts of action poses made possible by the fully articulated joints!